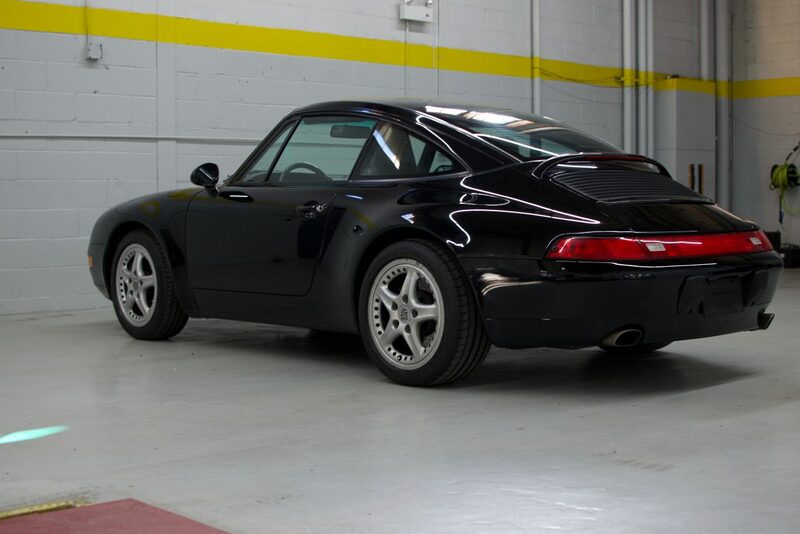 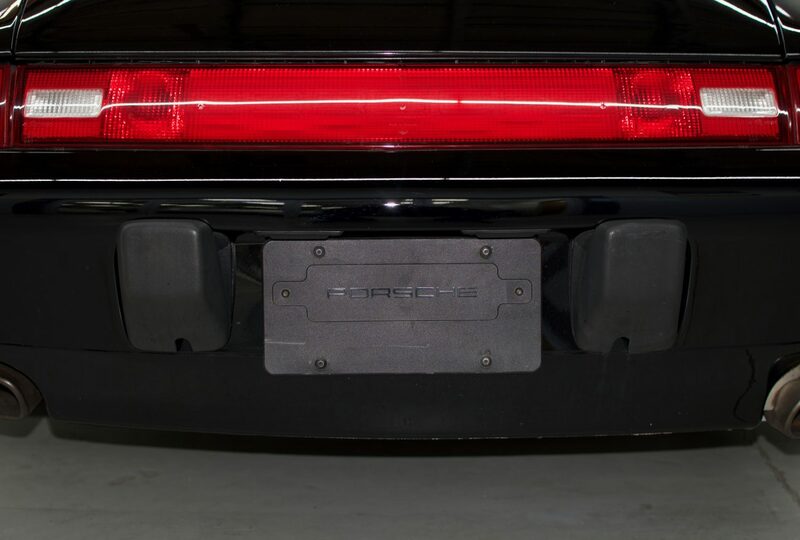 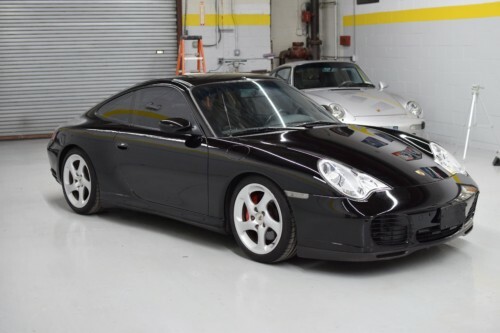 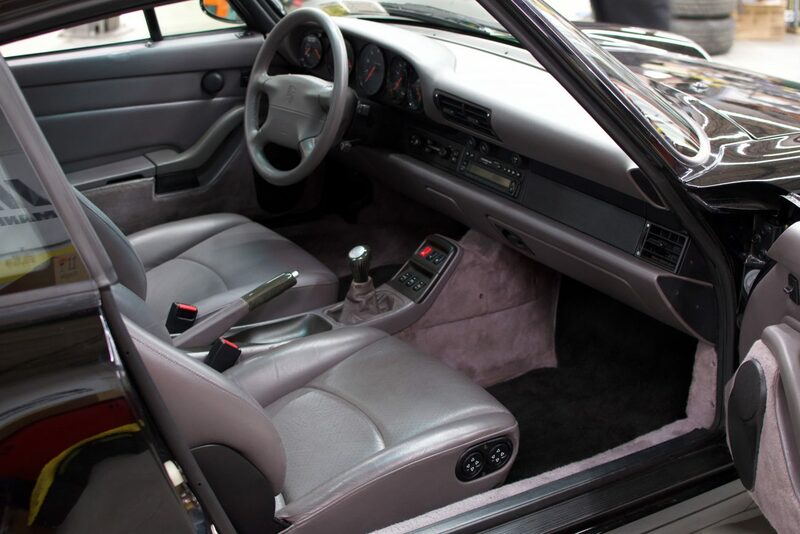 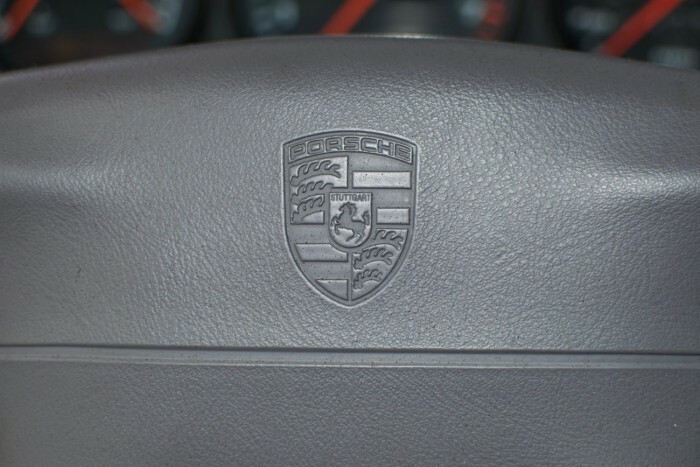 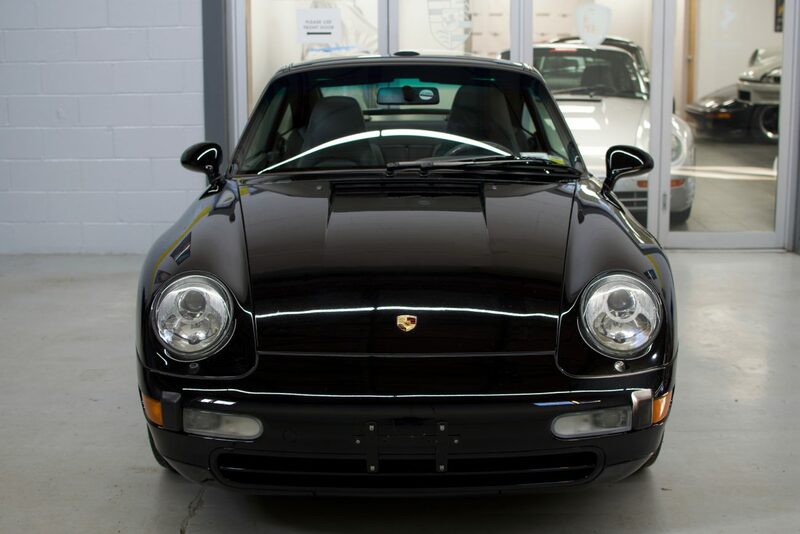 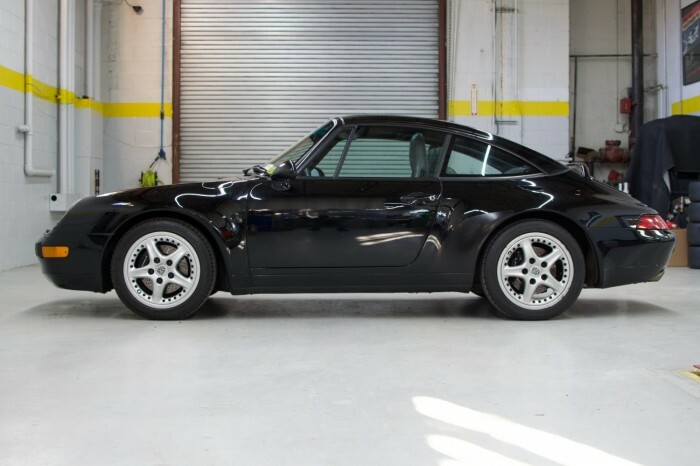 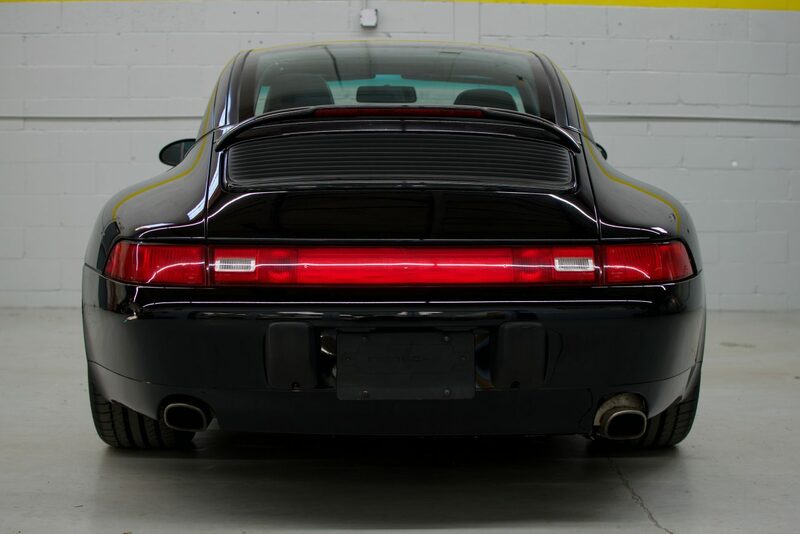 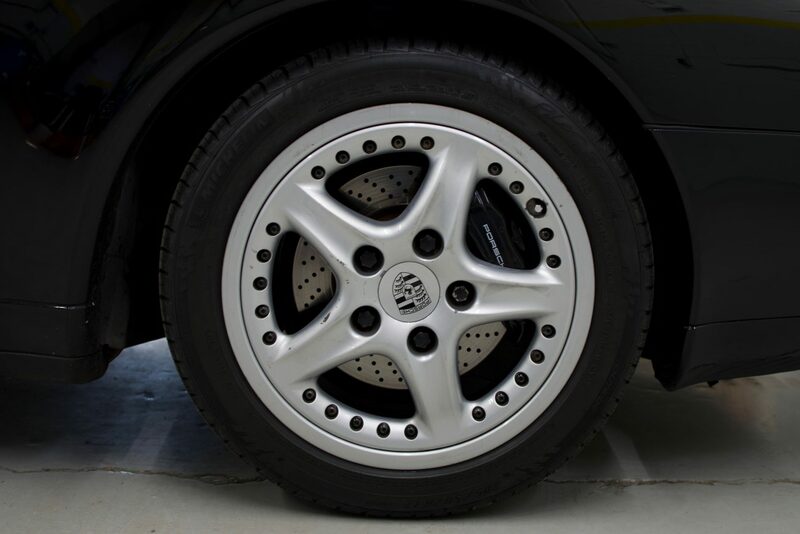 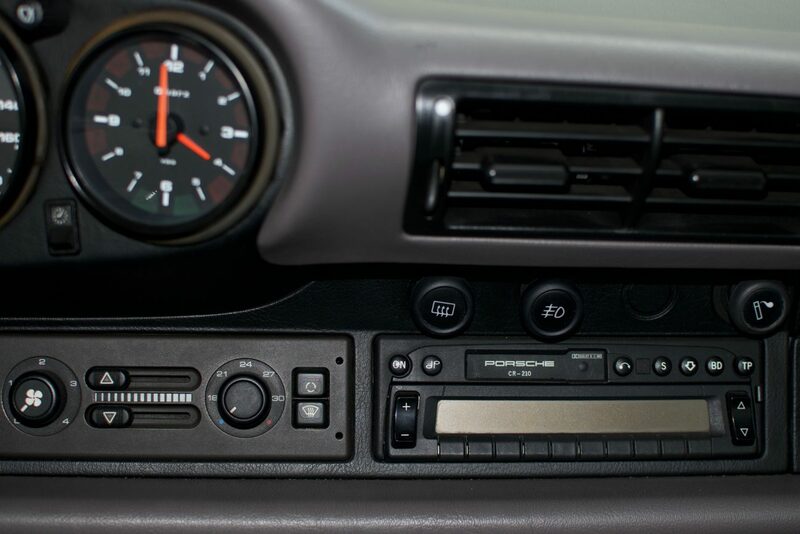 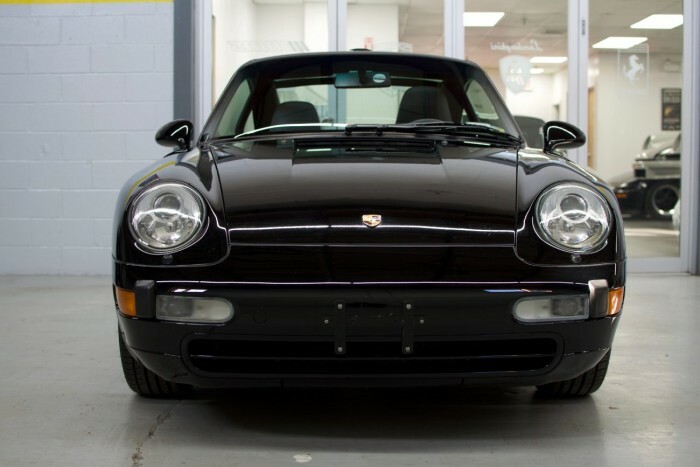 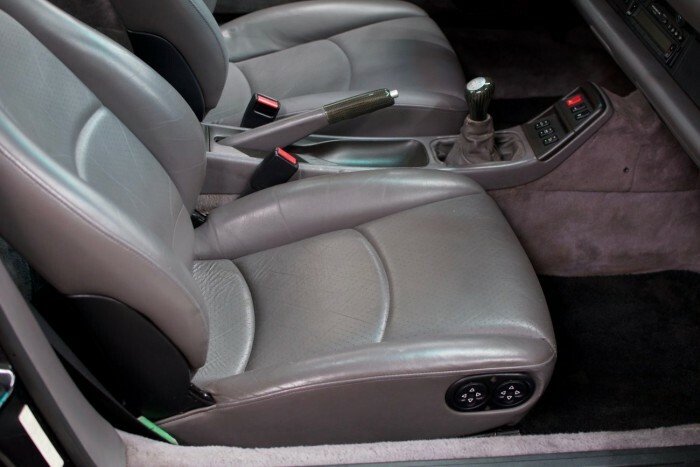 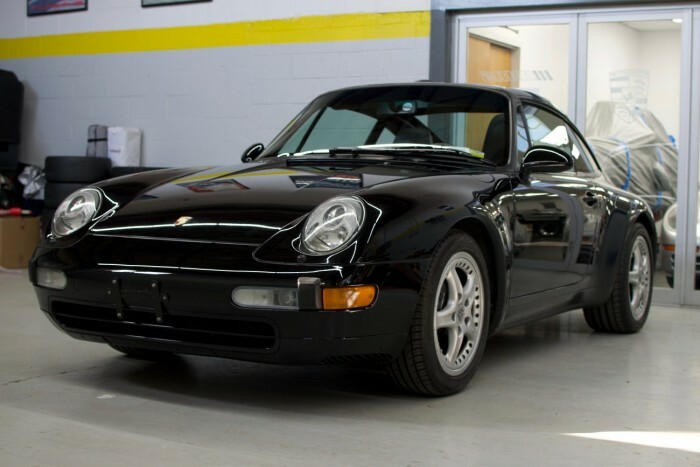 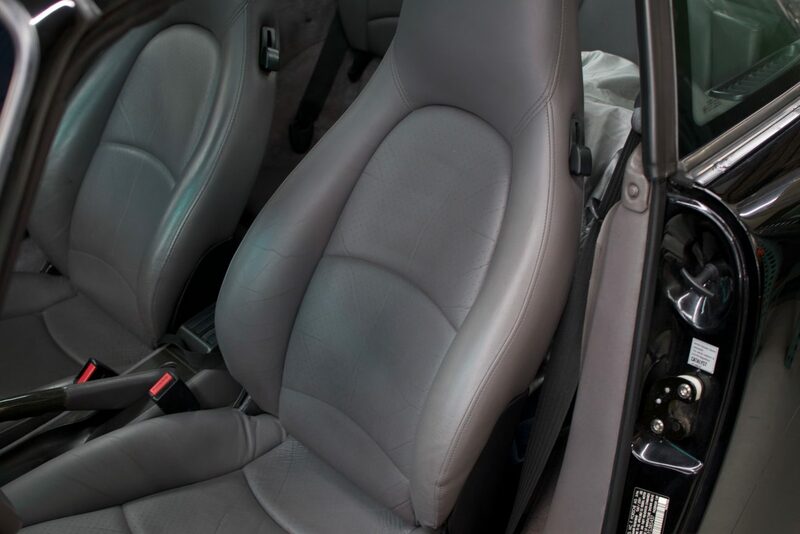 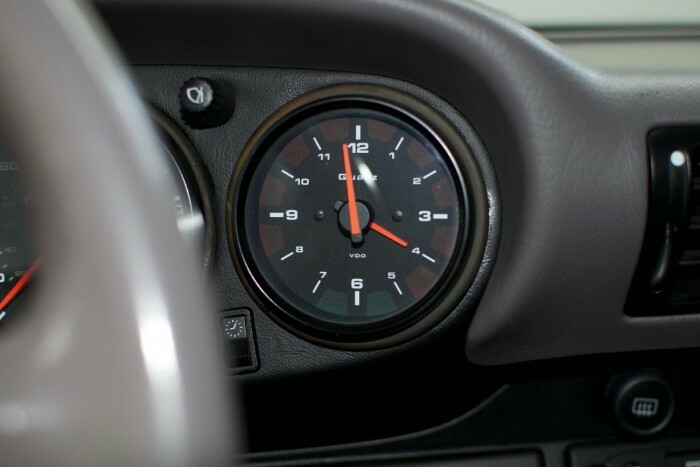 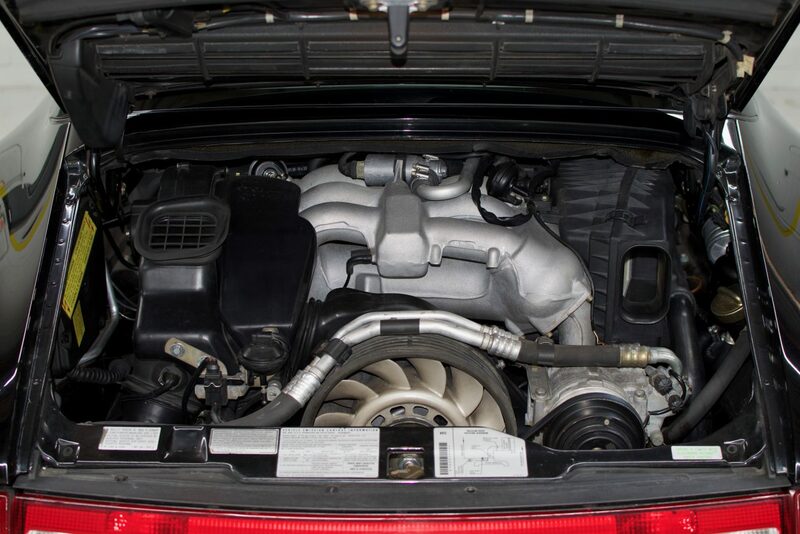 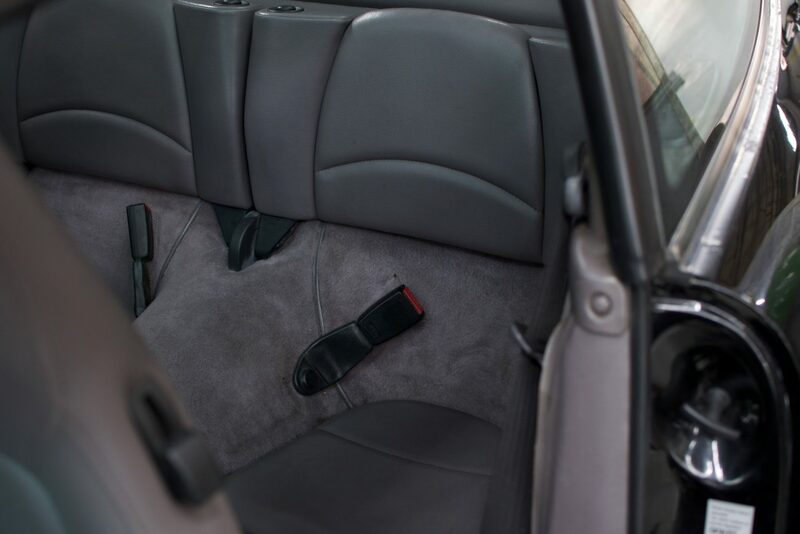 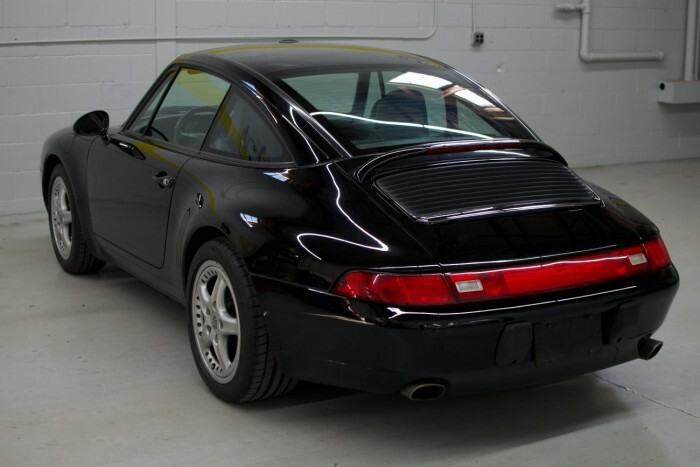 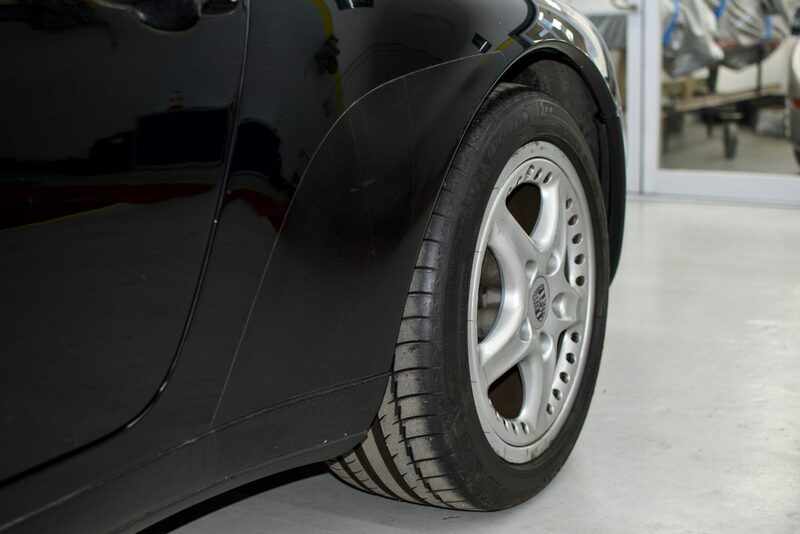 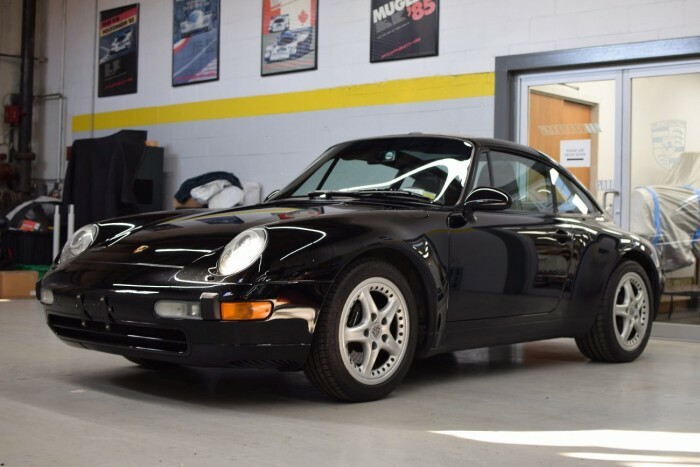 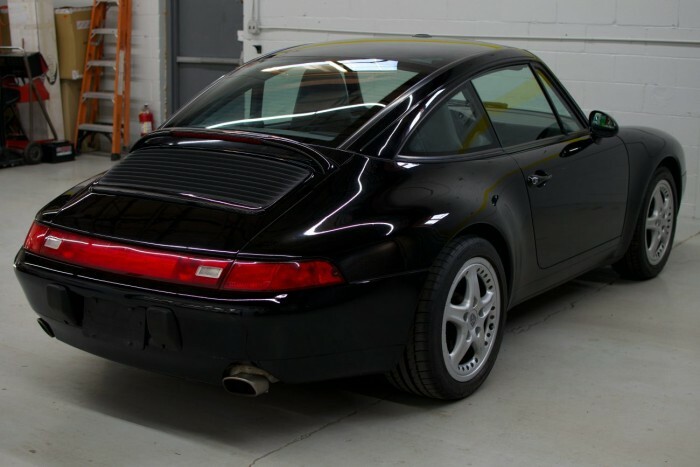 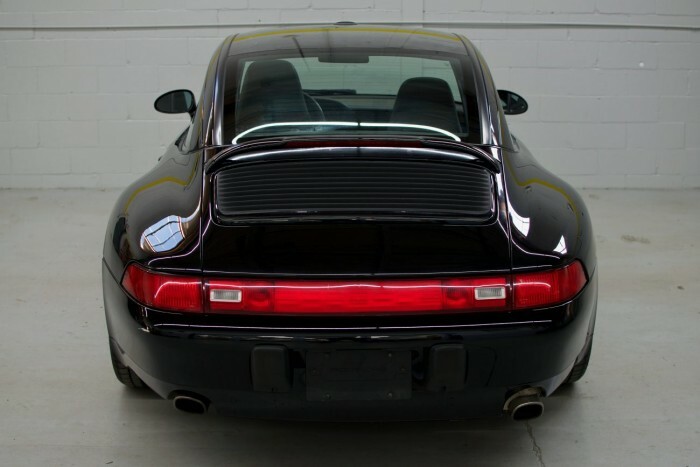 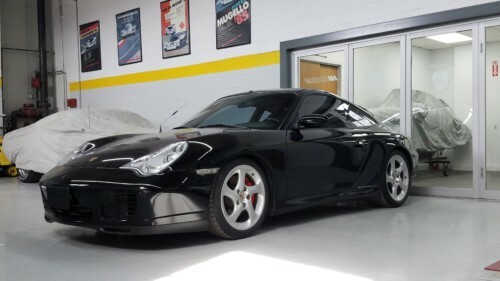 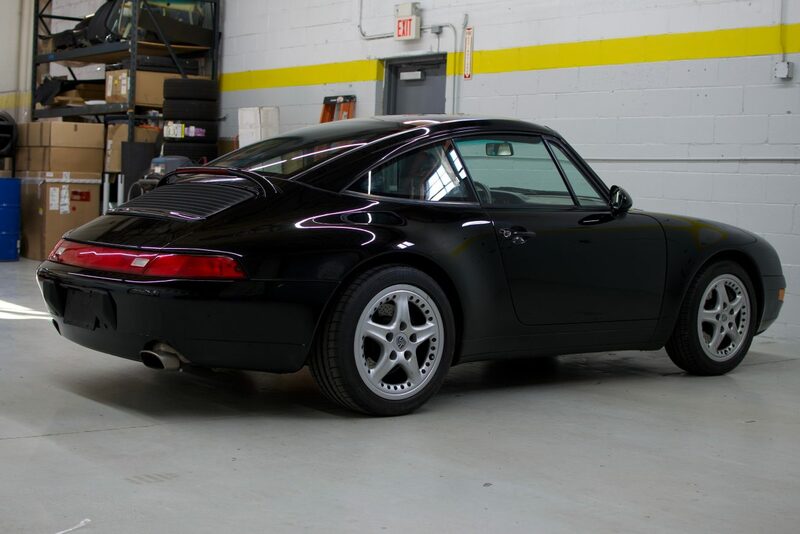 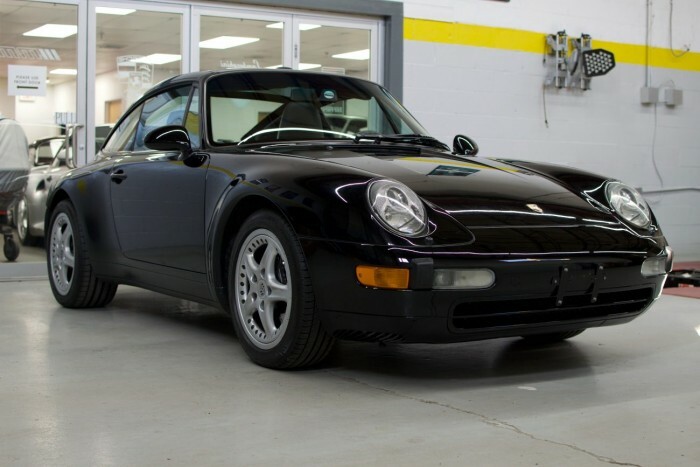 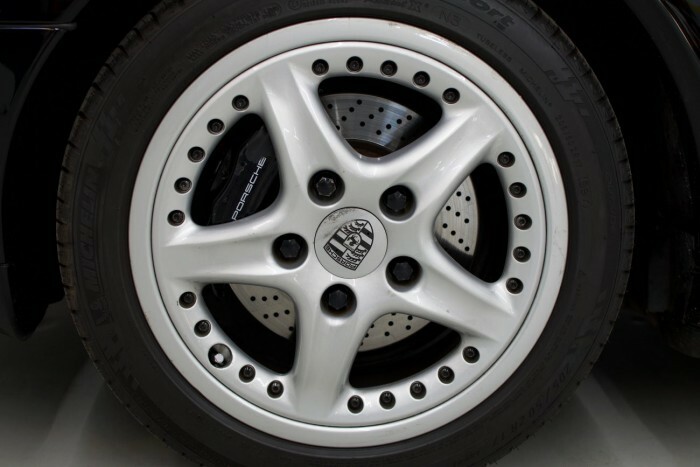 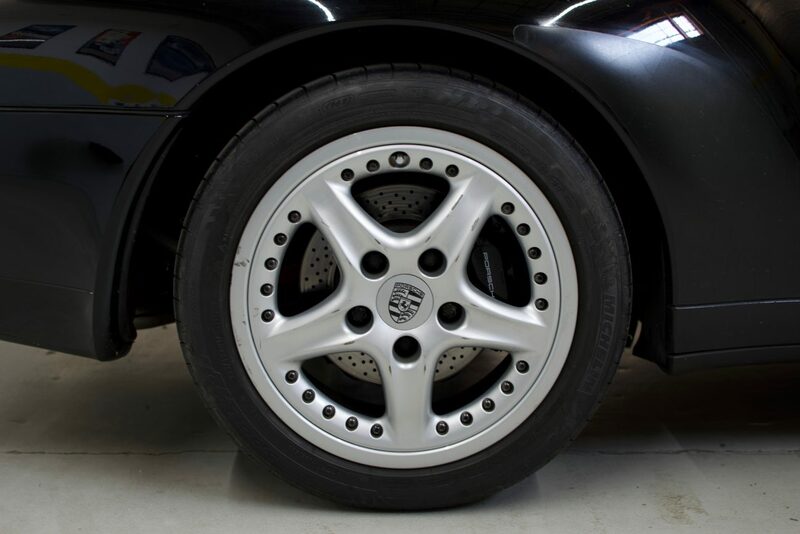 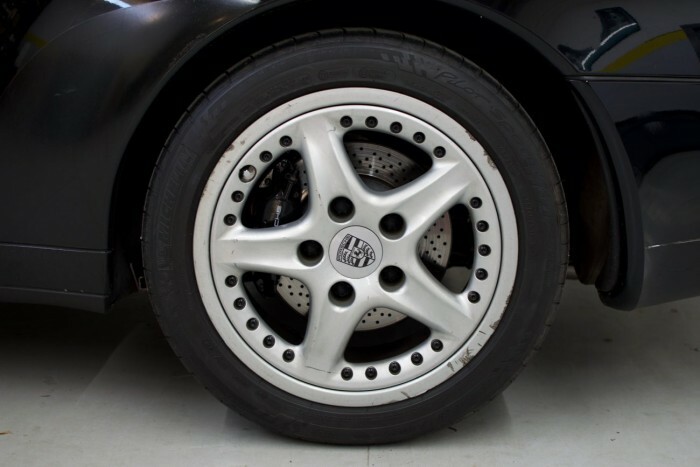 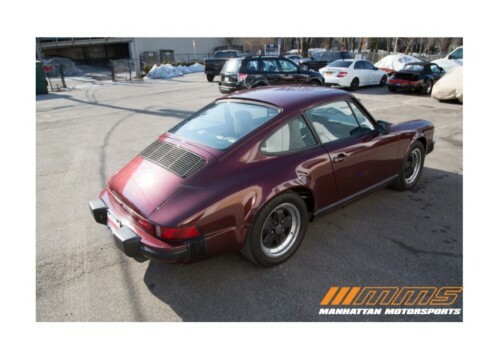 This Porsche 993 generation 911 Targa is a beauty, it is a one owner car with only 52,677 miles. 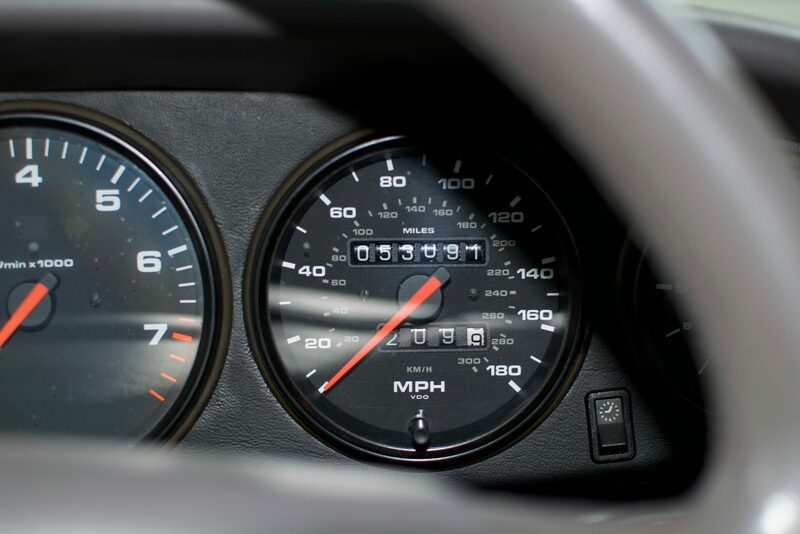 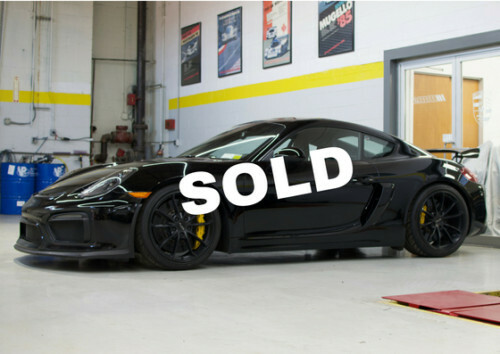 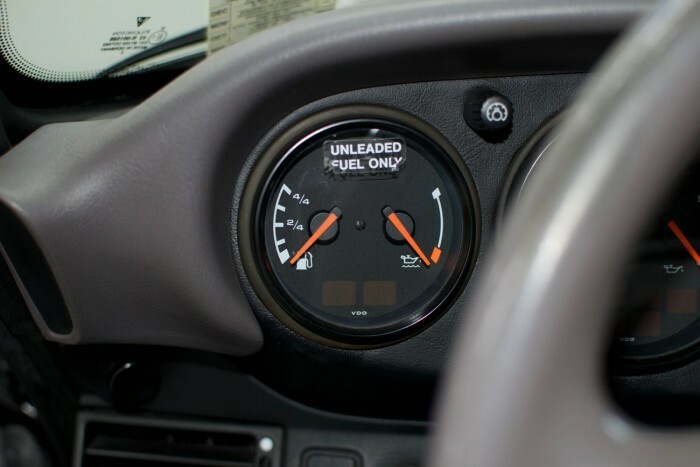 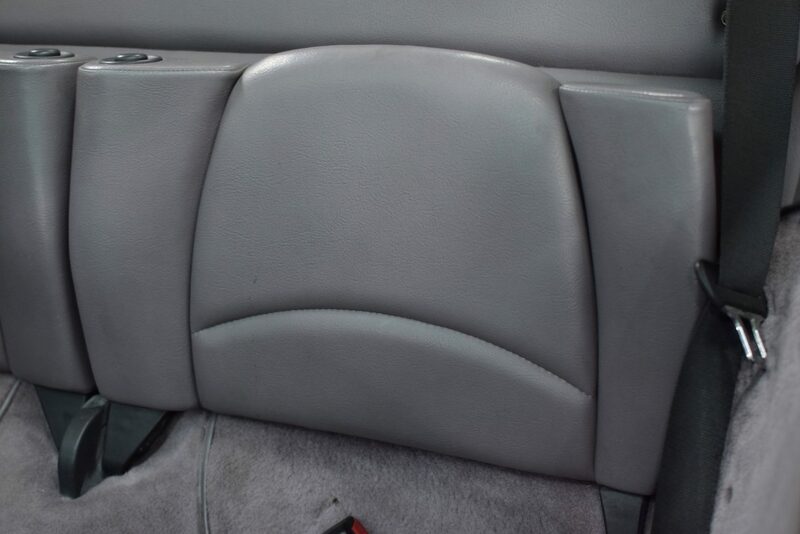 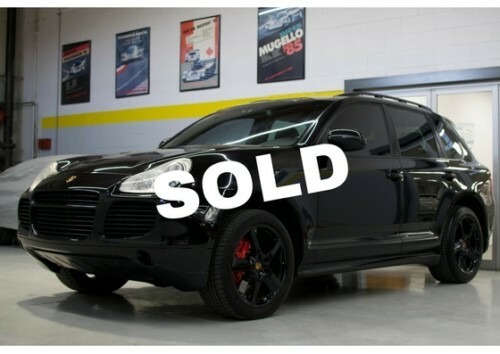 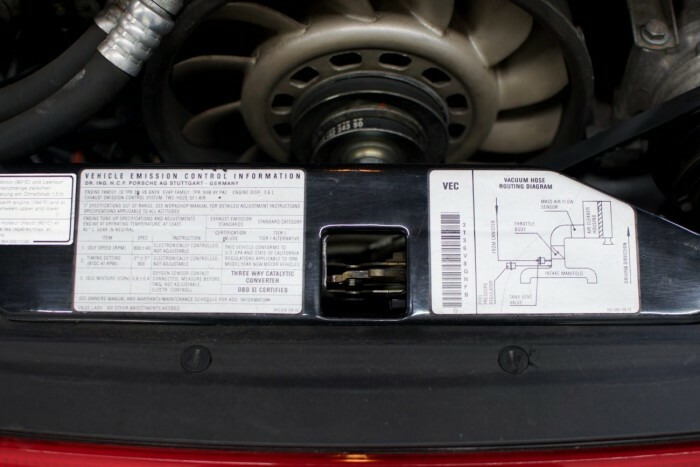 The owner drove it for less than 2,400 miles a year. 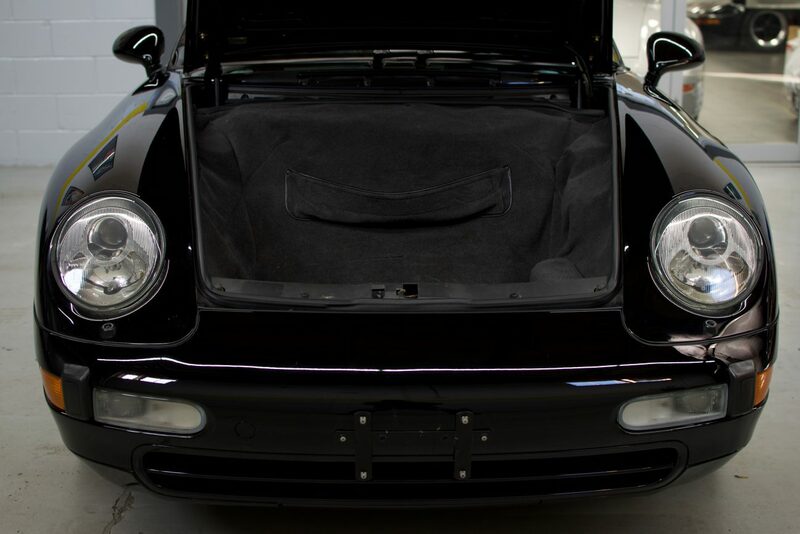 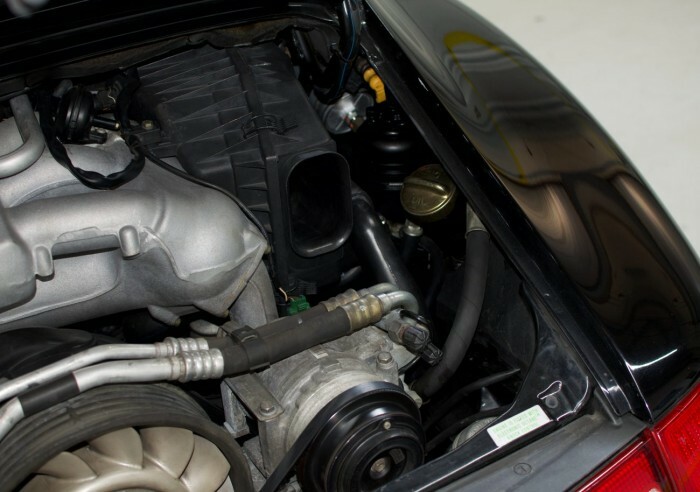 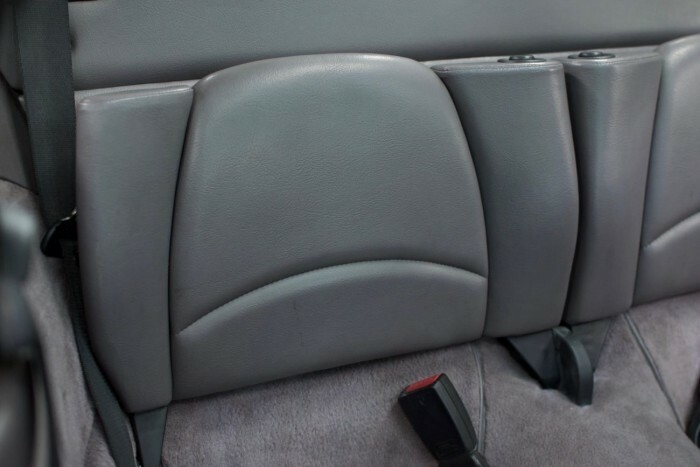 The 993 generation is the last of the air-cooled era, this car has a clean carfax, all service records and has been kept in a garage. 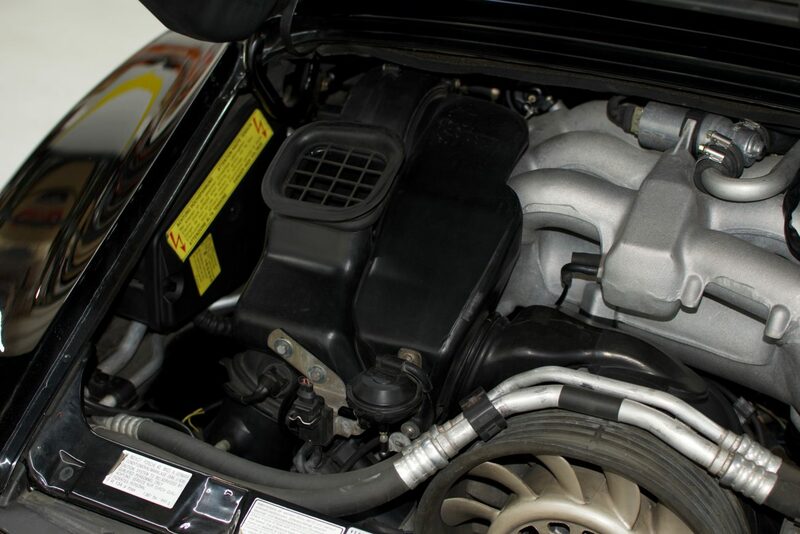 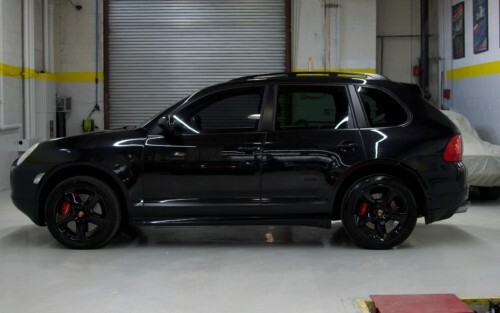 The car has had a full engine refresh done in July with us. The oil pressure switch housing was replaced, the oil return hose was also replaced, as well as the spark plugs, lower valve covers, and gaskets, the upper was removed and cleaned, timing chain covers and gasket were replaced, the throttle body was cleaned as well as the o-ring gasket, replaced the manifold actuator seals in intake manifold. 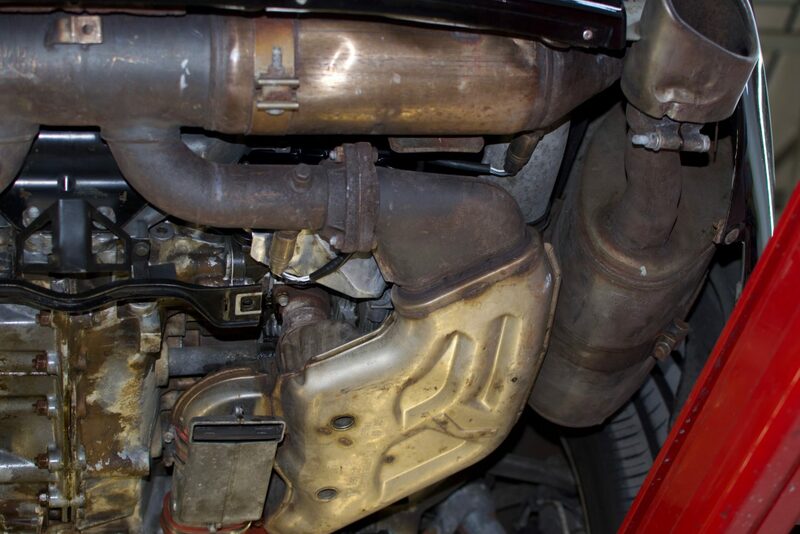 All of the drive belts were replaced, new oil filter and fuel filters were put in. 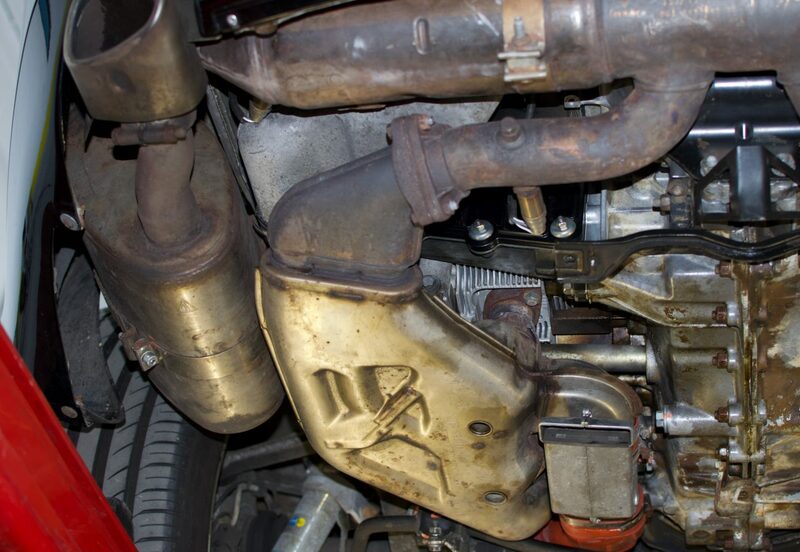 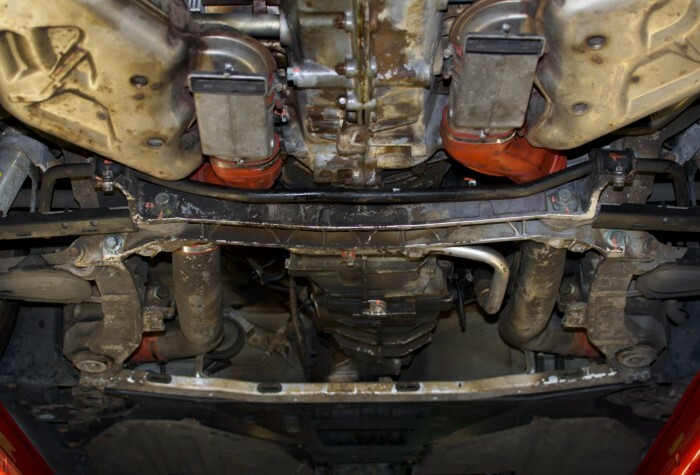 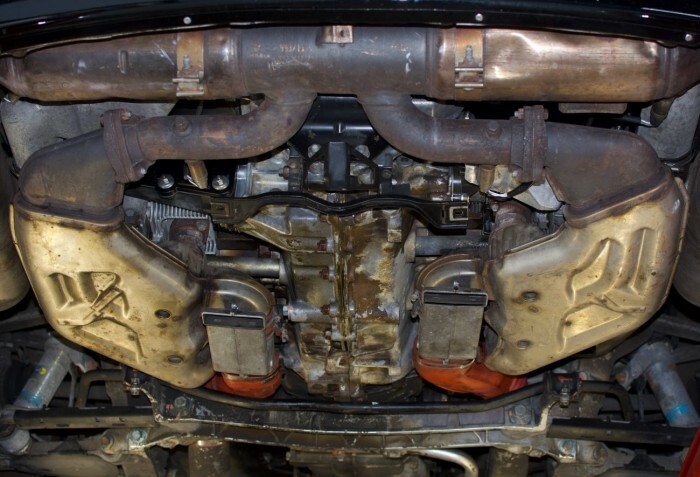 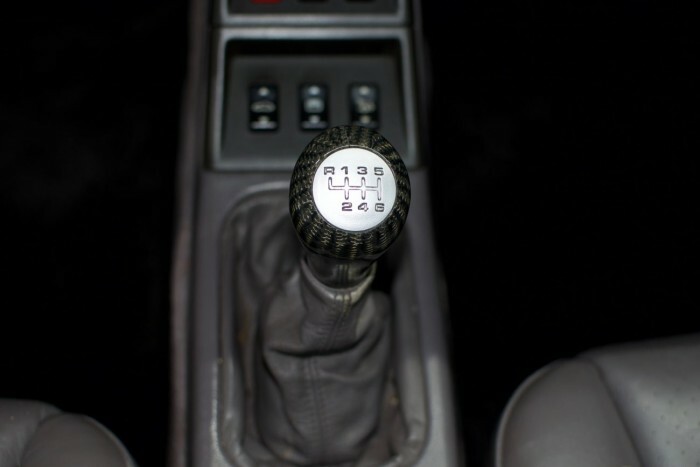 The service on the gearbox was done, gear oil was drained and replaced, and all 12 spark plugs were replaced. 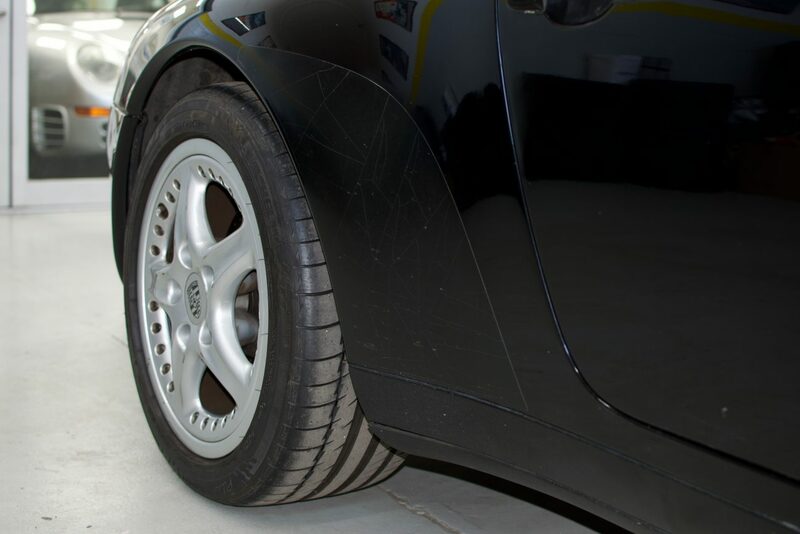 The car has also had the brakes checked, tires replaced, rotated, and balanced. 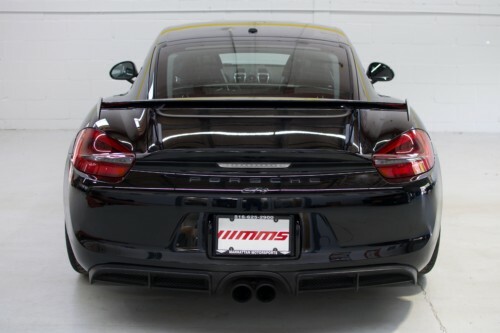 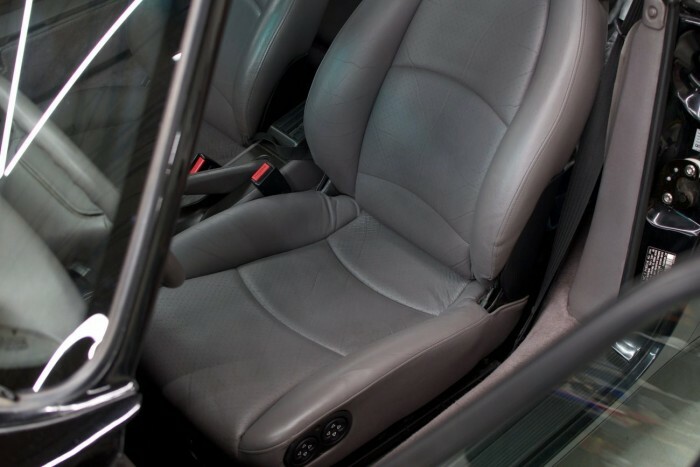 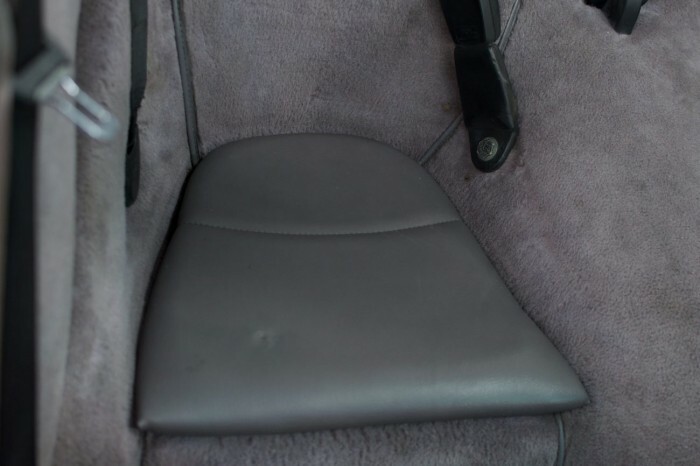 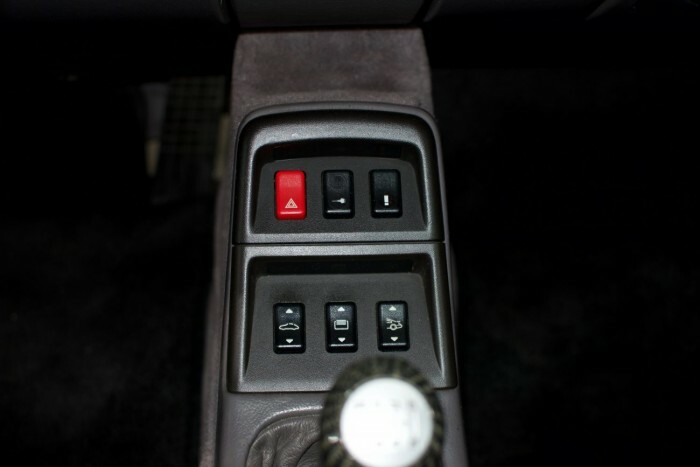 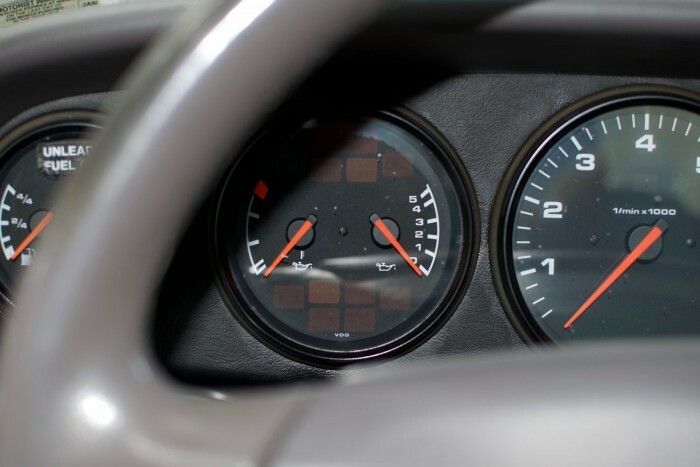 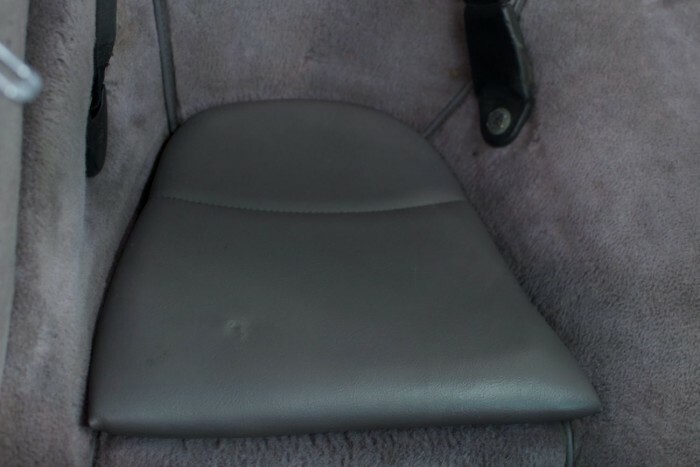 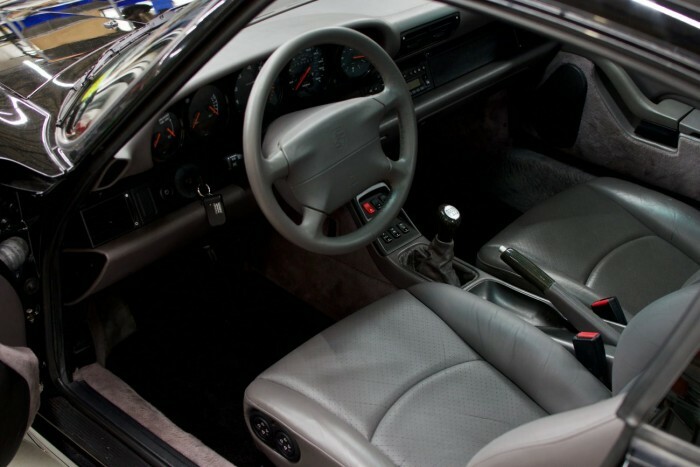 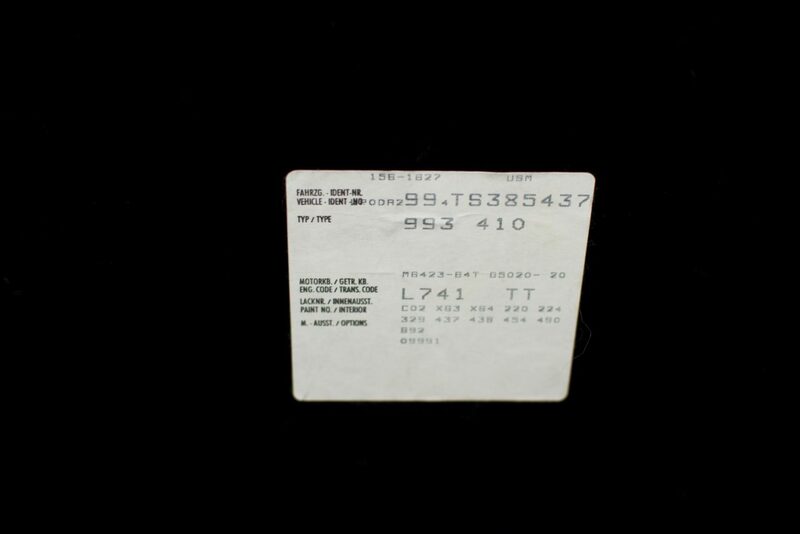 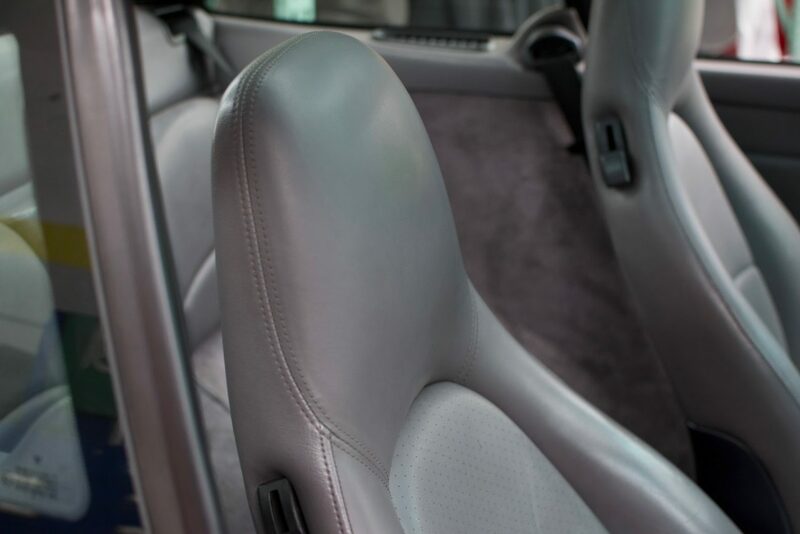 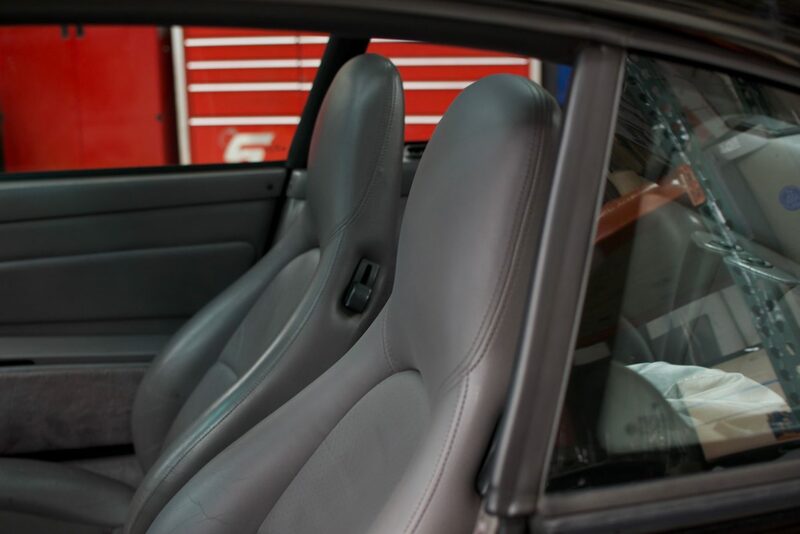 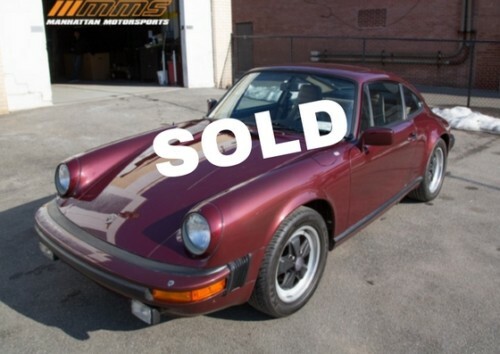 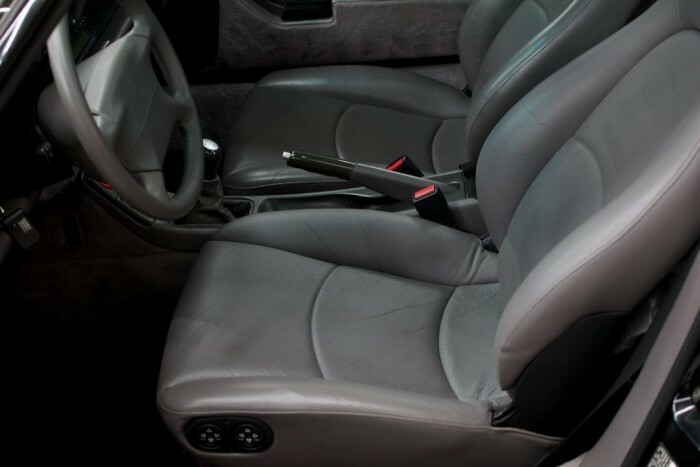 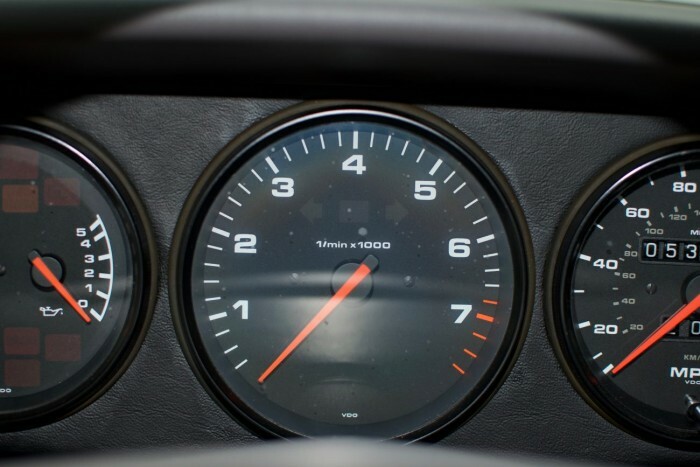 The Targa top also functions without any problems, it is a very rare opportunity to own a car like this, especially since less than 500 of these were made during this production year.